JACKSON, Miss. 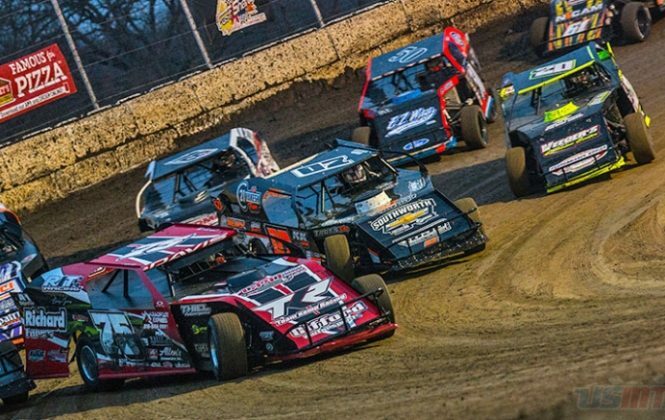 (April 1)–The biggest baddest fastest dirt modifieds in the world are returning to Mississippi this weekend for three colossal events at three incredible dirt tracks. 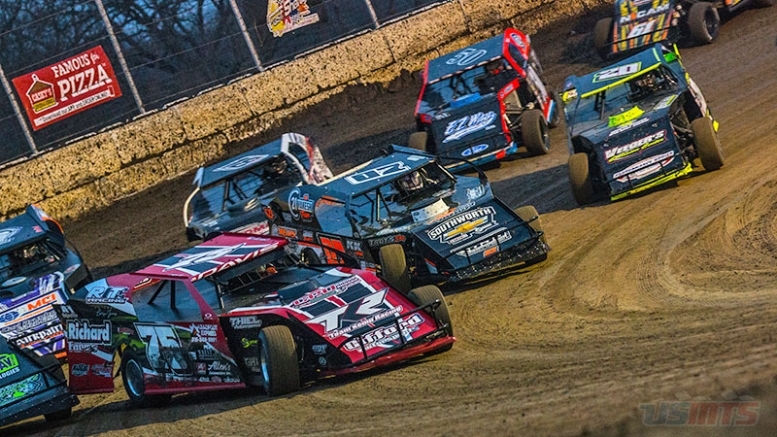 The titanic tripleheader gets started Friday at the historic Jackson Motor Speedway where Zack VanderBeek of New Sharon, Iowa, inherited the win in last year’s exciting tilt.